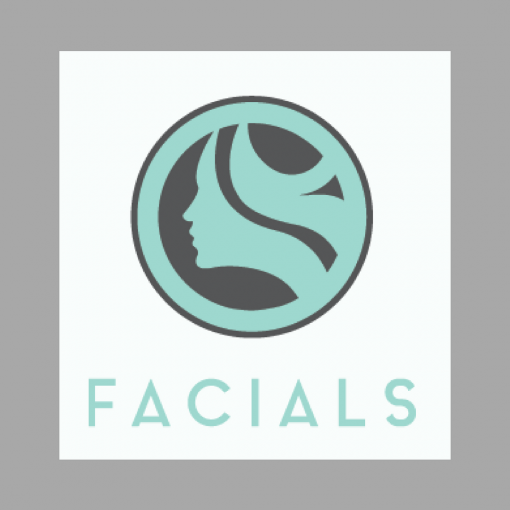 123 Facial Massage Online with or without Free Ethics is an 8 CE Facial Course Or combine it with a 6 CE Ethics course. 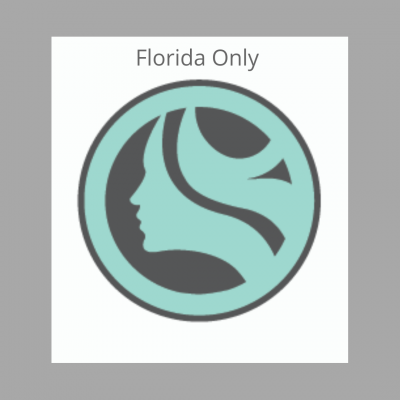 Choose Facial 123 w/ no Ethics 8 CE, Louisiana 12 CE, Florida 14 CE or All Other States for 14 CE’s. Each is NCBTMB approved for a total 12-14 CEs. And all come with certification. The program uses easy to follow step-by-step instructions. It is an extensive facial massage routine. Not only is it a perfect addition to services. But also a hand-saver. In 24 hours you will receive an email with a link to access the course. You will receive instant access after your purchase is complete. Choose Louisiana 12 CE, Florida 14 CE or All Other States for 14 CE. 123 Facial Massage Online with or without Free Ethics is an 8 CE Facial combined with a 4-6 CE Ethics course. First, NCBTMB approves each course for a total 12 – 14 CEs. Second, each course comes with certification. And third, the programs use easy to follow step-by-step instructions. The routine is an extensive facial massage routine too. Additionally, the 123 Facial online courses cover the following. History, Contraindications, Benefits, Hands-on Technique, Marketing, Test and ends with a downloadable certification. Good for most states except for Arkansas. Uniquely, this class is inexpensive due to its digital format. Download the handout for both the Facial Massage and free Ethics. Print out or keep in a downloaded file for reference. Then watch the digital video. At the same time take notes on the contraindications, benefits, and muscles. Along with those about Ethics. There are 82 multiple choice questions. These questions are about the muscles of the face, contraindications, benefits, and marketing. The Ethics questions are common sense issues that we face every day. After, follow along and practice each move of the 123 Face Massage routine. Then take the test. There is no deadline to finish the program. So take as long as you like. Complete evaluation and download certificates. Save PDF on the computer or phone in documents. Also, print them out. Diplomas are great to display because of our professional design.